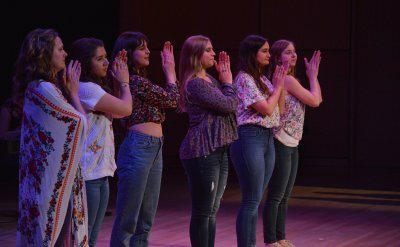 On Friday, Feb. 8, 2019, the Goshen Student Women's Association (GSWA) hosted a Chocolate House and coffeehouse performance with dessert, music, poetry and more. 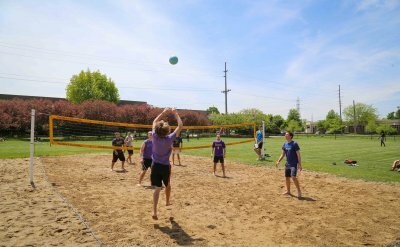 Residence life held a May term barbecue picnic and volleyball tournament on May 16, 2018. 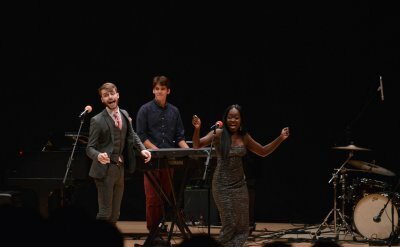 Graduating seniors presented an evening of music, dance and performances celebrating their talents on Saturday, April 28, 2018. 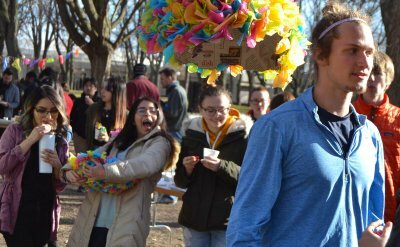 On Friday, March 23, 2018, The Latino Student Union hosted a Cultural Spotlight event centered around Mexico to highlight the beauty of the Mexican culture and the magnificent food that the country offers. 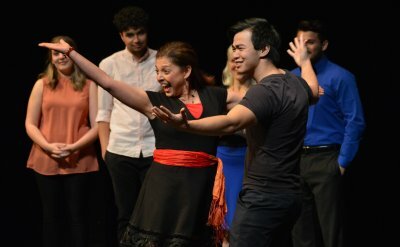 Faculty and staff paired up with students for a dancing competition on Dec. 9, 2017. 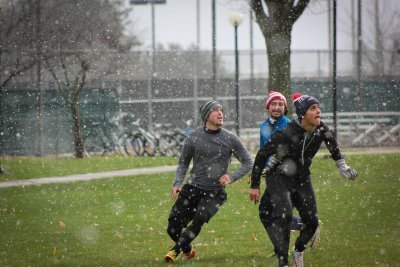 GC intramural sports hosted the 3rd Annual Turkey Bowl touch football tournament on Saturday, Nov. 19th. 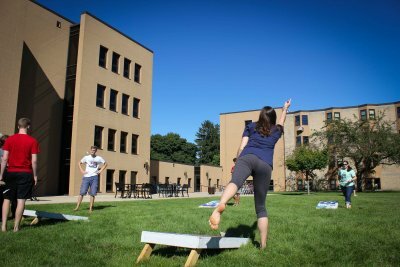 Students ate and played games on the KMY lawn on Saturday, Sept. 3, 2016. 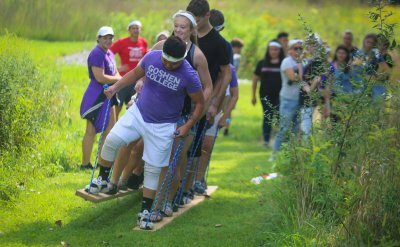 On Saturday, May 2, 2016, Goshen College’s Latino Student Union hosted a dance marathon at the Recreation-Fitness Center. 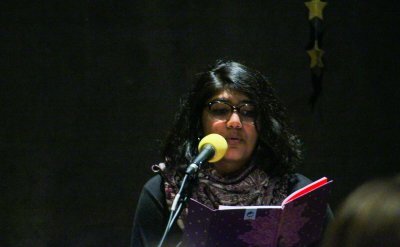 The event was an opportunity for people to dance, play and eat, all in support of a local cause.